Hungary qualified in dramatic circumstances for their first final tournament since hosting the 2010 edition. 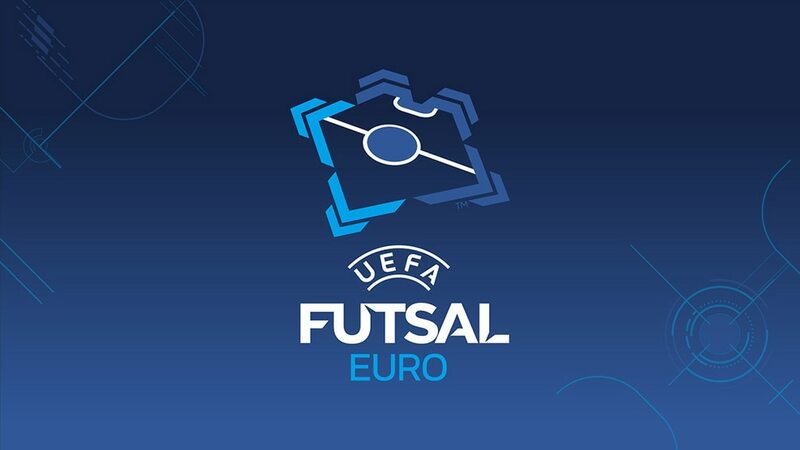 Hungary are in their third UEFA Futsal EURO final tournament, having made it in dramatic circumstances. They qualified for the 2005 finals in Ostrava and were hosts five years later, but both times departed the scene without a point. Just before the 2014 qualification play-offs, coach Sito Rivera left Romania to join Hungary and though his new team lost while his old side qualified, it was a different story two years later. Hungary only reached the play-offs for the 2016 event by overtaking FYR Macedonia on goal difference on the last day of Group 2. They then came back from 2-0 down to draw the first leg of their play-off with Romania, and twice recovered deficits – with Zoltán Dróth scoring twice late in extra time, including in the final second of play – to pip Rivera's former charges in the return game.